Why do athletes--who seem to be in complete control during competition--choke? What is performance anxiety and how does it affect athletes’ ability to perform under pressure? A new website at http://www.performanceanxietysports.com, created by sports psychology expert, Dr. Patrick Cohn, helps athletes learn mental strategies to overcome performance anxiety and choking in competition. The new website, “Sports Performance Anxiety Coach,” offers, articles, tips, and videos to improve athletes’ performance under pressure. Athletes sometimes don’t understand why they choke or how performance anxiety hurts their performance. Professional athletes are human too and sometimes choke from the stress of competition and sports performance anxiety. Throughout history, you’ll find many examples of top athletes (and teams) who choked under the pressure of competition and lost; competitions that seemed to be in their grasp. For example, Rory McIlroy squandered a 4-stroke lead in the final round of the 2011 Masters. Billy Cundiff missed a 32-yard field goal in the AFC Championship that would have helped the Baltimore Ravens earn a spot in the 2012 Super Bowl. Jean Van de Velde had a three-stoke lead on the final hole of the 1999 British Open disappear with a triple-bogey. Many top-level athletes can unravel during crunch-time due to the pressure and expectations of winning. What’s interesting about these historic chokes in sports is that these athletes missed a shot or kick that they’ve executed thousands of times in practice successfully. What causes top athletes to miss opportunities that are usually routine to execute? Peak Performance Sports, and owner Dr. Patrick Cohn, recently launched a new website dedicated to helping athletes overcome performance anxiety and choking. Sports Performance Anxiety Coach helps athletes and performers understand more about performance anxiety and offers mental strategies to improve their mental toughness for competition and be more successful. The new website, “Sports Performance Anxiety Coach,” offers, articles, tips, and videos to improve athletes’ performance under pressure. Dr. Cohn, creator of “Sports Performance Anxiety Coach,” believes athletes can learn how to overcome performance anxiety and choking with his help. “Athletes sometimes don’t understand why they choke or how performance anxiety hurts their performance. We teach athletes to understand fear of failure in sports and how to develop the mental skills for greater success,” Cohn said. With mental toughness training, athletes can learn how to execute under high-pressure situations. At Sports Performance Anxiety Coach, Dr. Cohn teaches athletes how to improve their focus, develop pregame and preshot routines, and perform with more trust in the skills athletes practice daily. 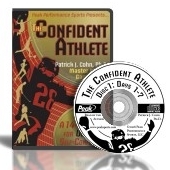 Patrick J. Cohn, Ph.D., author of The Confident Athlete CD series is a sports psychology expert and founder of Peaksports.com, a leading mental training website for athletes, coaches, and parents. 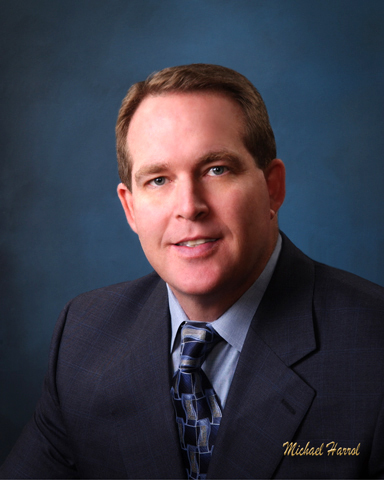 Dr. Cohn earned his Ph.D. in Education specializing in sports psychology from the University of Virginia in 1991, and founded Peak Performance Sports, LLC in 1994. 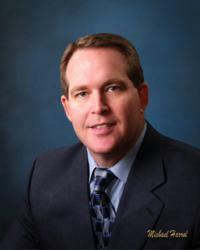 Dr. Cohn is an author, professional speaker and one of the nation's leading mental game coaches. Dr. Cohn is also the creator of the Mental Game Coaching Professional (MGCP) certification program for mental game experts. For more information or media requests, contact Jaki Hitzelberger at Peak Performance Sports by calling 407-909-1700.